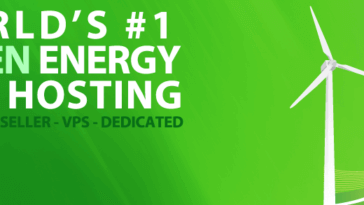 April 2019 Have you every heard about Liquid web Managed WordPress Hosting comes along with Hip Hop Virtual Machine, Memcached, Google page speed, WP-CLI tool, etc. that would be the best playground for all of our WordPress community. The WordPress hosting is running on centOS seven already integrated with Maria DB(database), Apache, Hip Hop Virtual Machine(HHVM) or PHP to maximize web performances. Hip Hop Virtual Machine is a virtual machine, developed by a group of genius engineers at Facebook that replaces PHP-FPM as our PHP processor. It’s written in Hack & PHP Language and uses JIT(Just-in-Time) compilation approach to achieve superior performance while maintaining the development flexibility that PHP provides. 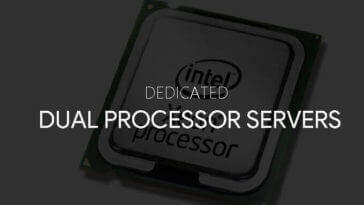 So what will be our first PHP Processor? 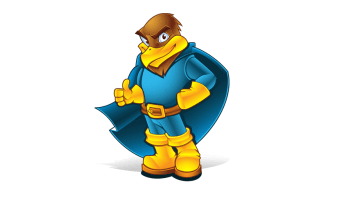 And what’s going to happen if in case the HHVM crashed? HHVM will represent as our primary PHP processor and PHP-FPM as a fallback. The system will handle both of HHVM and PHP-FPM whenever HHVM get crashed, PHP-FPM will taking place. The process will be going automatically in the background, so visitors won’t even notice that something went wrong. 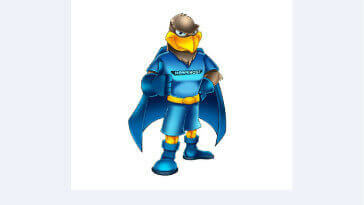 That way we get all benefits that HHVM brings to us without worry about the bad situation going to happen. 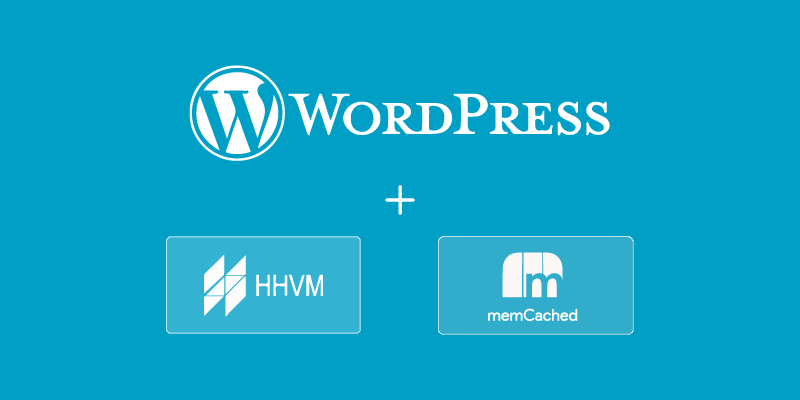 HHVM is one of the most powerful features that Liquid Web offers to all of WP users.Memcached, a distributed memory object caching system that developed to decrease database load by storing objects in the memory(RAM). 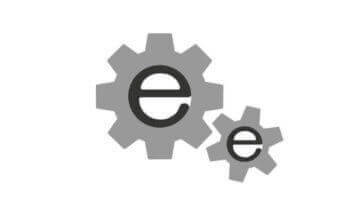 To operate a Memcached engine a memory needs at least 1GB or more than that to keep your websites running smoothly. Some of the people said if the memory doesn’t enough for objects cache storage it will make your server slow down! That’s completely right for a lot of small web hosting providers around the internet. With massive system resources, Memcached runs on Liquid Web would be grateful than ever. How about HHVM sticking with Memcached? The WP-CLI tool, a command-line interface for WordPress, is one of the best tools that I prefer to working with. 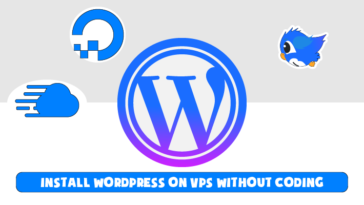 It helps me to migrate my WordPress sites from the old host to Managed WordPress Hosting has HHVM with a simple command-line to import database. Besides, it can control everything about WordPress like manages WP core, plugins, media attachments, import content to WordPress, manage the posts, post types, themes and tons of another thing still waiting for you to figure it out if you’re just newbies, beginners. If you’re interesting HHVM, Managed WP hosting or something else like this so you must to check it out because it’s very simple to use, easy to learn. For now, WP-Cli tool has been integrated on Liquid Web WordPress hosting ready in use for all expert WP coders. 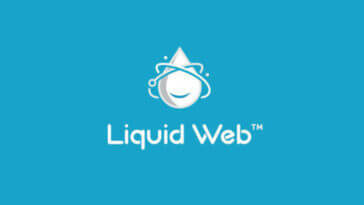 Coming along with the post, I would like to share with you some of the top offers for WordPress hosting at Liquid Web. I know that the discount might be not what you’re looking for, but I still keep it here to help new buyers has a chance to try the optimized WordPress hosting. These deals only work for the first month that means the next months its original cost will come back. The managed WordPress hosting at Liquidweb h could host over ten sites, 100GB SSD disk space storages, SSL certificate included and a lot of others feature are waiting for you to figure it out! 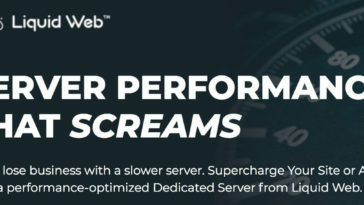 LiquidWeb is a very big provider to deal with, they have a lot of features customers like National Geographic, Tech Smith, Red Bull, FedEx, GM/Chevy Volt, Schlumberger, more… They have a lot of big plans for Managed VPS hosting Memory from 1GB RAM to 512GB RAM; CPU cores from 1 CPU core to 24 CPU Cores; SSD Disk space from 50 GB SSD to 1800 GB SSD Disk Space. 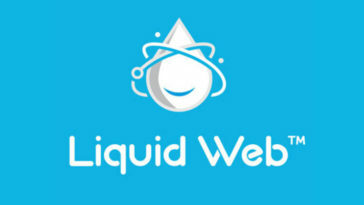 If you have a lot of traffic over million visitors, a month Liquid Web is your solution. If you’re not so sure about this, just make a try for the first month to see how it works. They also have a monthly billing plan, so We are just paying for monthly instead of yearly! The Managed WordPress hosting at Liquidweb based on their Giants servers with high system resources and a lot of data-centers much cheaper than Kinsta hosting based on Google Cloud Platform. 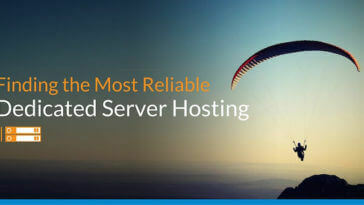 Try Liquidweb – Managed WordPress Hosting today! 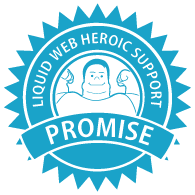 [bctt tweet=”LiquidWeb Managed WordPress Hosting + HHVM, Memcached, CentOS 7 – x500% faster – check it out”] I’d love to hear from you. Leave me a message in the comment box to let me know all your idea about. Thank you.